GSV is an intergenerational network of neighbors helping neighbors. Through stimulating educational programs and friendly social events, along with support services such as friendly visiting, transportation, handyman services, and technology help provided by Stonegate volunteers, the Greater Stonegate Village is enabling older residents in the Greater Stonegate Community to successfully age in place. 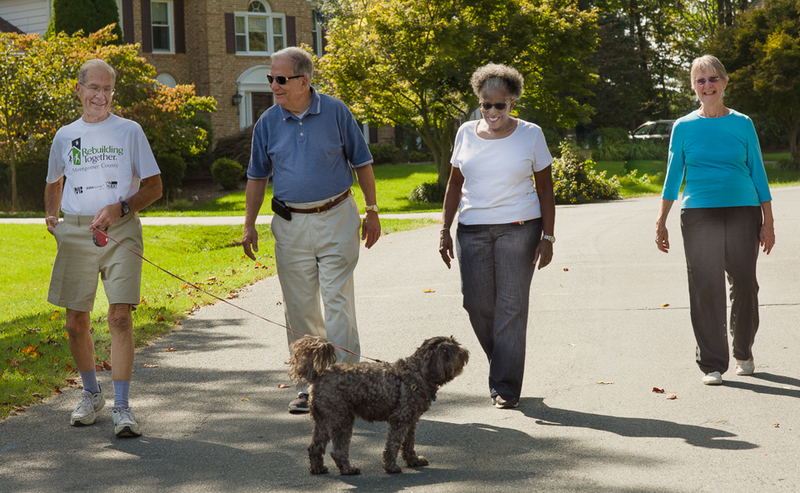 Through these services and activities, our older residents remain engaged, active and supported, while the community connections of the Greater Stonegate neighborhood are strengthened by the volunteers of all ages who have joined our growing Village! We welcome everyone who lives in the Greater Stonegate Community to join us. All Greater Stonegate residents are invited to join us for our Greater Stonegate Village Open House on Sunday January 27 from 4 to 6 PM. Call or email Geri Cooperman to RSVP. Gcooperman@aol.com or 301-384-6468. Members and volunteers of GSV are invited to our next presentation on February 20 from 1 to 3 PM. This will be a Demonstration of Voice Activated Technology in the Home. Please call or email Geri Cooperman to RSVP.